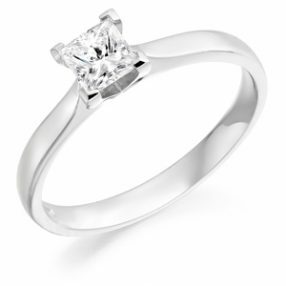 Featured below are just some of our most sought after designs made up with the Princess cut, one of the most popular choices of diamond shape. 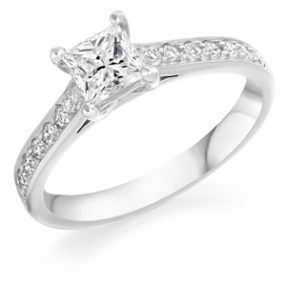 Click on an image to read more about that particular rings features. 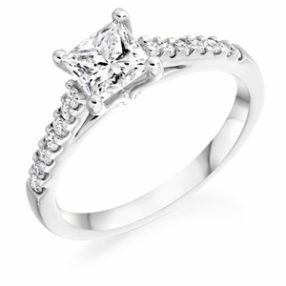 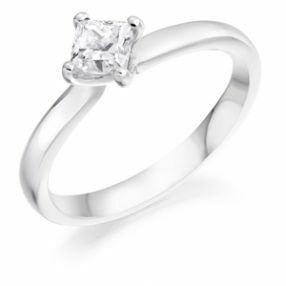 We hope you will visit us in store to view a further selection of our Princess cut diamonds rings..